Genifuel Corporation produces equipment to convert wet organic wastes into renewable fuels and other valuable byproducts. The wet waste material is completely eliminated. 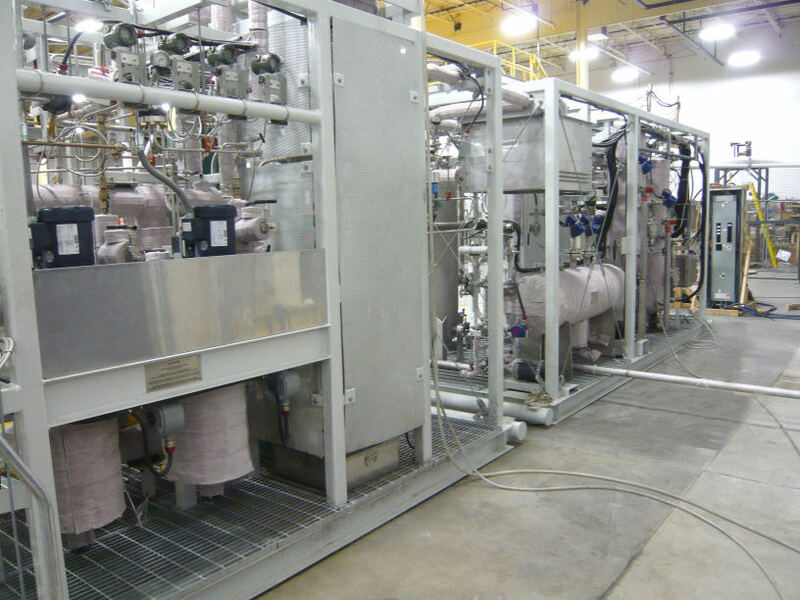 The Genifuel process has been tested with over 100 materials, including wastewater solids, food processing wastes, brewery wastes, animal wastes, algae, and many others. Regardless of feedstock, the organic material is collected and then processed in the hydrothermal system, which achieves very fast conversion of the organic content of the wet biomass. The system was developed by the Pacific Northwest National Laboratory, (PNNL), part of the US Department of Energy. Our technology is based on patents (pending) which we have developed, as well as on an exclusive worldwide license to patents developed by PNNL. The output of the system is biocrude oil or natural gas, or both, depending on how the system is configured. Essentially the hydrothermal process accomplishes in less than an hour what would take millions of years in nature to form fossil fuels. The biocrude oil and methane gas are nearly identical to the natural fossil equivalents, except that they add no net new carbon dioxide to the atmosphere.